We're out on parole; we like to write and rock. Leave it at that. The Smokin' Silvertones are two veteran midwestern musicians writing and recording their own music. 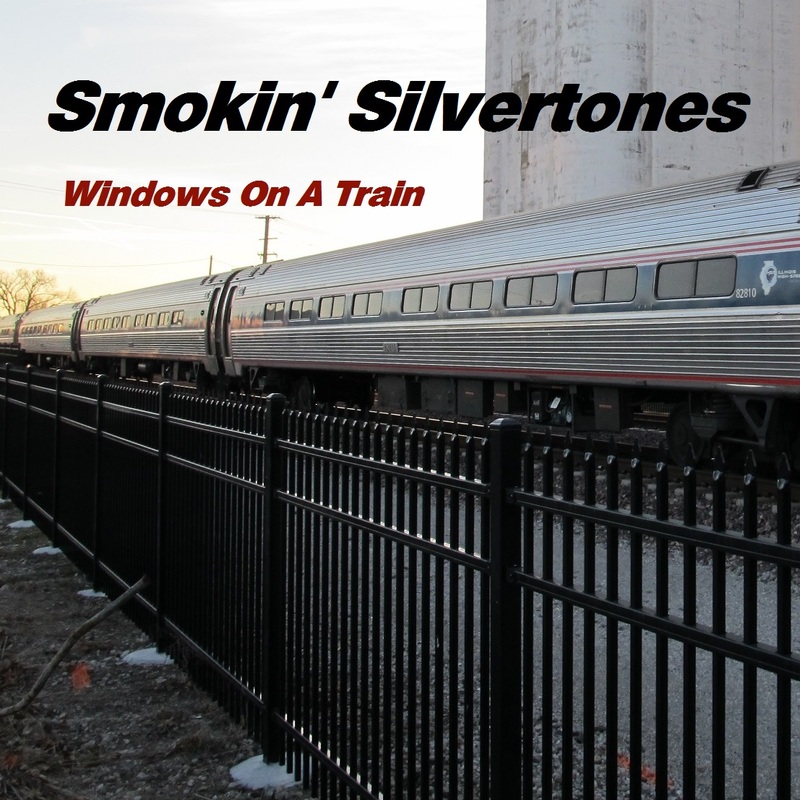 The Smokin' Silvertones 2015 release "Windows On A Train" is their fifth album in as many years. There is an impressive variety of styles included, from the dark and driving "Can't Control", to the straight-ahead bluesy "Rolling Stone".